GeoTools V 11.10 is has been released today. This update includes a couple of useful enhancements and one bug fix. The GT_DRAPEPOLY (GeoTools -> Build Tools -> Drape a 3d polyline across a set of intersecting linear objects) command would freeze AutoCAD when a LINE object was supplied as the source object. This has been fixed now. The GT_MREDEFINE ( GeoTools -> Block Tools -> Multiple Redefine Blocks-Lyr/Clr ) command updates block definition - color, layer, elevation and thickness of objects. A new option 'LineWidth' has been added and this will now update line widths of lines, polylines and arcs within the block definition. The GT_IMPEX command ( GeoTools -> Export Tools -> Import/Export points and lines ) now supports additional options for import/export. You can specify 'Start' and 'Stop' codes for linear records. A Start code is placed at the beginning or end of each record created and the Stop code is placed at the beginning or end of last record created. The GT_AUTOINCROD command ( GeoTools -> AutoCAD Map Tools -> Create auto-incrementing object table data ) now has an additional option to assign incrementing object table data to a set of objects that can be sorted in a manner similar to GT_SORTEDPOLY command. We are pleased to inform that the above changes to existing commands have come about due to inputs from our existing GeoTools users. Have you ever encountered a situation in CAD where you wanted to join the insertion points of blocks in a certain order, based on their attributes values? You select one or more block names that you want to process and specify the name of the attribute tag that should be used. In the Connect points edit box, enter the values of the attributes in the order in which you want them joined. For example, entering explicit values like 10,15,18, 25 will draw a polyline connecting blocks whose attribute values are 10, 15, 18 and 25. Or you can specify a range like 150-158. This would connect blocks with attribute values 150 to 158. You can even construct a multiple Connect points criteria delimited by a comma like 150-158,180-190. Two special values, Start and End can be specified in the range syntax which denote the first (lowest) attribute value and last (highest) attribute value in the selection. For example, 10-End would connect all attribute values from 10 upto the highest number in the DWG. 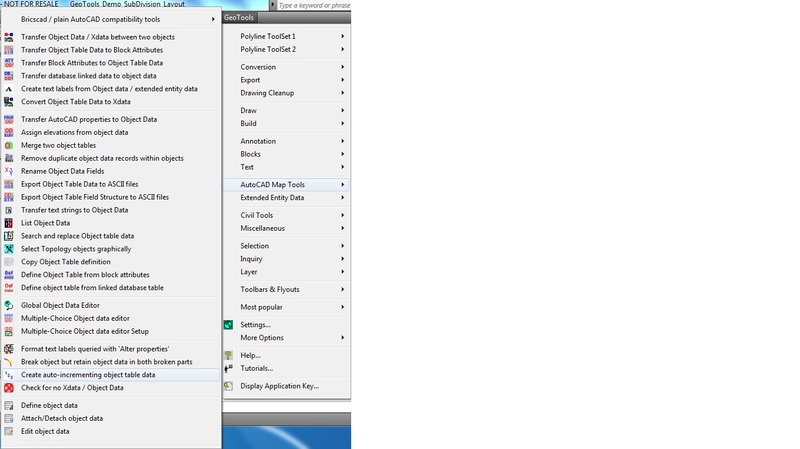 The tool shown above works in both AutoCAD and Bricscad versions of GeoTools. GeoTools V 11.09 has been released today. We have added a new command called GT_EXPLODE2LAYER under the Block Tools. This command is used to explode blocks into a specified layer. It was born out of a request from a veteran GeoTools user from Mali who said that it would be nice if there was a better way to process the multiple drawings inserted using the GT_MULTINS command. If each one of those imported drawings (blocks) would go into their own specific layers, it would make management of the overall DWG data easier. We created GT_EXPLODE2LAYER command to do this. Late last month, we released V 11.08 of GeoTools in which we added yet another new command called GT_HNDLABEL, under the Annotation Tools. This was again a request coming from a user in Australia. GT_HNDLABEL enables you to visually 'see' the object handles, and create a text label of the object handle next to each object. 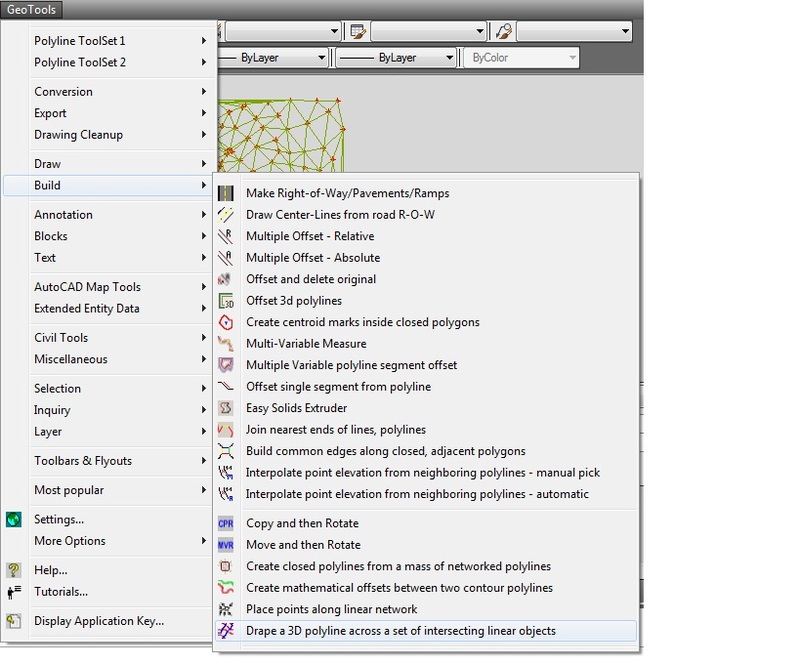 You can label object handles for lines, points, blocks, polylines, arcs and splines. The labels are created in the GeoTools temporary layer 'GEOTOOLS_TEMP'. This command was created in conjunction with the update to the GT_IMPEX command which allows object handles to be part of the exported data for lines and points. When used with GT_HNDLABEL, this is a useful combo tool to correlate GT_IMPEX export records with the drawing object. As you can see, your feedback really counts and matters. Tell us what you need and help us make GeoTools better, for you, us and all other users. Installing Bricscad on the Linux operating system can be a daunting task, especially if you are new to Linux and do not have access to good technical support. First, some background. Bricscad was released on Linux in August 2010. The Bricsys website mentions Ubuntu, Fedora and Open Suse as supported flavours of Linux. We decided to test things first-hand and installed Bricscad on two of the popular flavours - Ubuntu and Fedora. Our experience shows that Ubuntu is a clear winner. It was much more easier to install Bricscad on Ubuntu than on Fedora. In fact, much of internal development and testing within Bricsys happens on Ubuntu than on any other flavour of Linux. With Ubuntu, the process was extremely smooth and straight-forward, like a Windows application. With Fedora, we did finally manage to install Bricscad but only after we installed a bunch of packages that were reported missing during the Bricscad run. We have put together a few instructions for installing on Linux in general and Fedora in particular. After typing the above command linux checks for required dependencies and will prompt you to download and install the required files. After resolving the above errors, Bricscad ran perfectly in Fedora. The key issue here is about determining which update to install for the error message you get. For the error messages we got, we needed to google a bit and figure out which packages were required. In your case, you may get a slightly different or no error messages depending on which Fedora version / source you are using, and what updates are already installed or not installed. Either ways, tell us about your experiences using Fedora or Ubuntu with Bricscad, so that we can share it with our readers. For those of you who want an easy step-by-step self-learning or teaching guide for Bricscad, here is some good news. 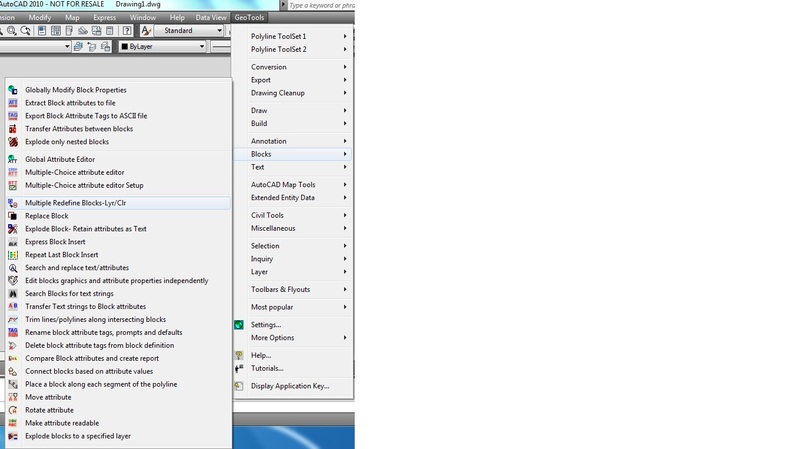 Bricsys has released a training guide that includes the course material, sample DWGs, etc. BricscadTrainingBasic_en_US.zip: Sample DWG and other supporting files for the training course. Bricscad_V10 Online User Manual: Bricscad Online User Manual. We hope these will help you to learn/teach Bricscad faster and in a more formal, structured manner.